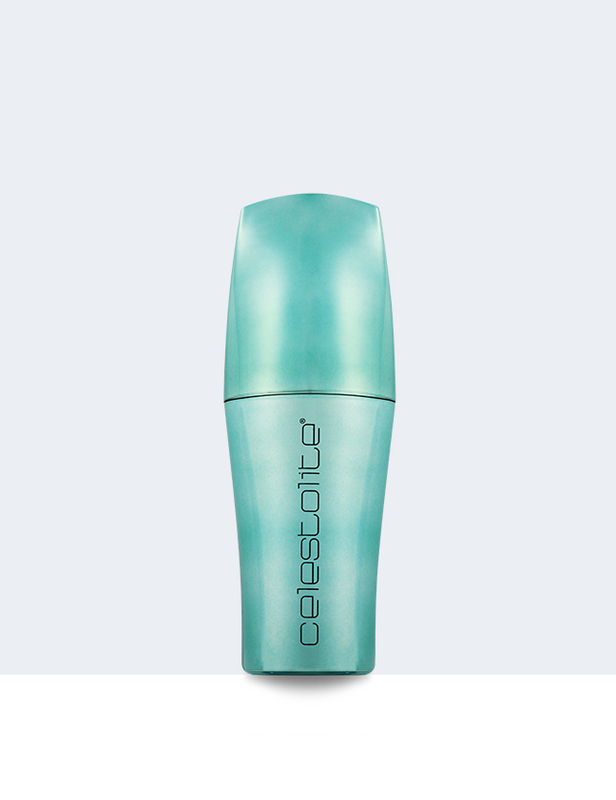 The Jade Spectra-Bead Cream is formulated with meteorite powder, vitamin E (Tocopheryl Acetate) and vitamin A (Retinyl Palmitate) to reduce the appearance of fine lines and wrinkles. This remarkable formula will leave your skin feeling healthy and rejuvenated. The Jade Spectra Bead Serum is infused with Acetyl Hexapeptide-8, vitamin E (Tocopheryl Acetate) and green tea extract (Camellia Sinensis Leaf Extract). This formula will help smooth and reduce the appearance of fine lines and wrinkles to give your skin a more youthful look. 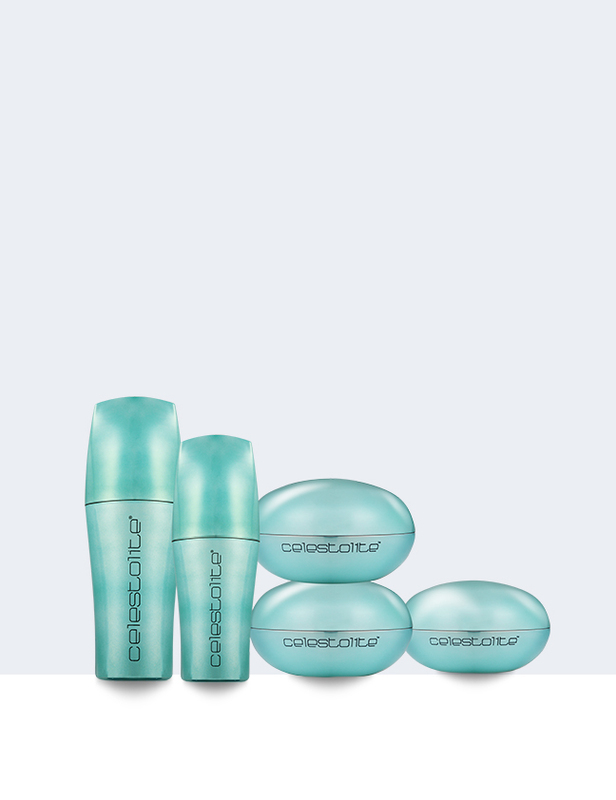 Discover softer, healthier-looking skin with these unique, potent capsules. 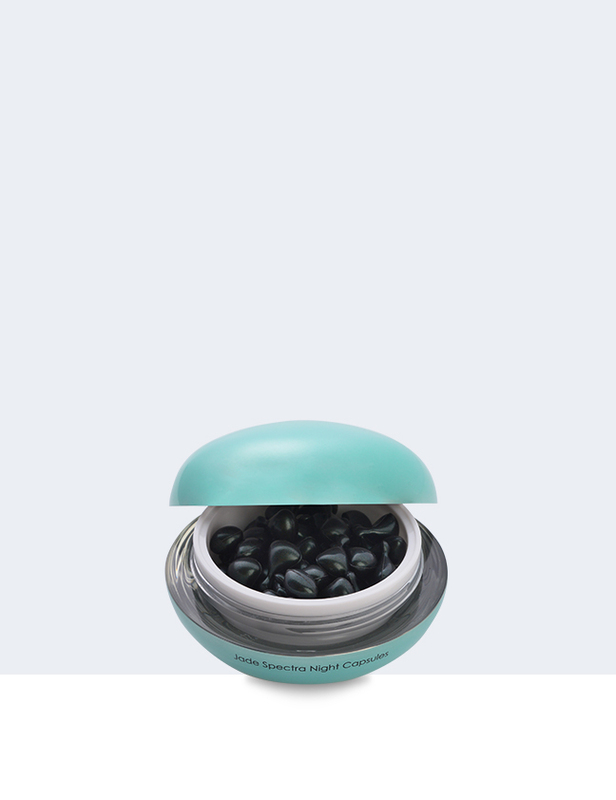 Infused with Sodium Hyaluronate and botanical extracts, the Jade Spectra Night Capsules will feel like pure silk on your skin and help improve appearance of fine lines. 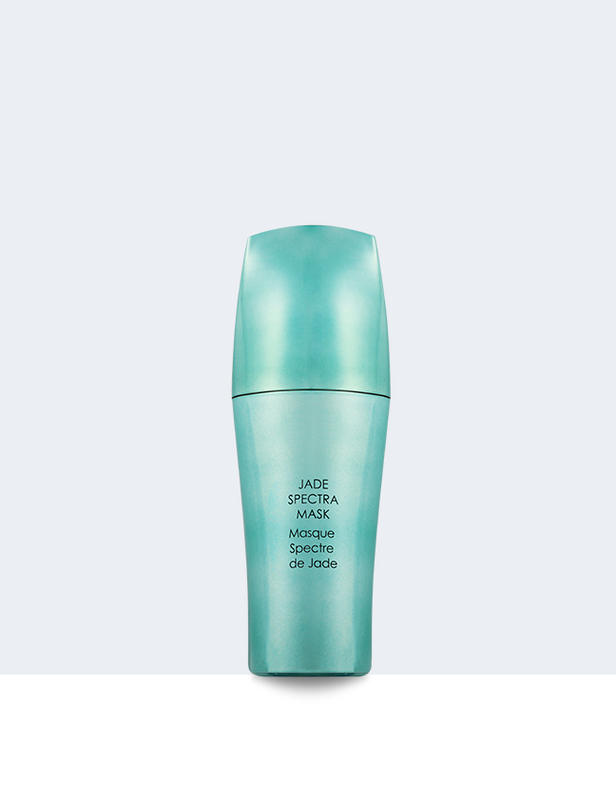 Awaken your skin with the Jade Spectra Mask. This blend of Vitamin E (Tocopheryl Acetate), meteorite powder and fruit extracts such as Acai fruit extract (Euterpe Oleracea Fruit Extract) will help achieve luminous and healthier looking skin. 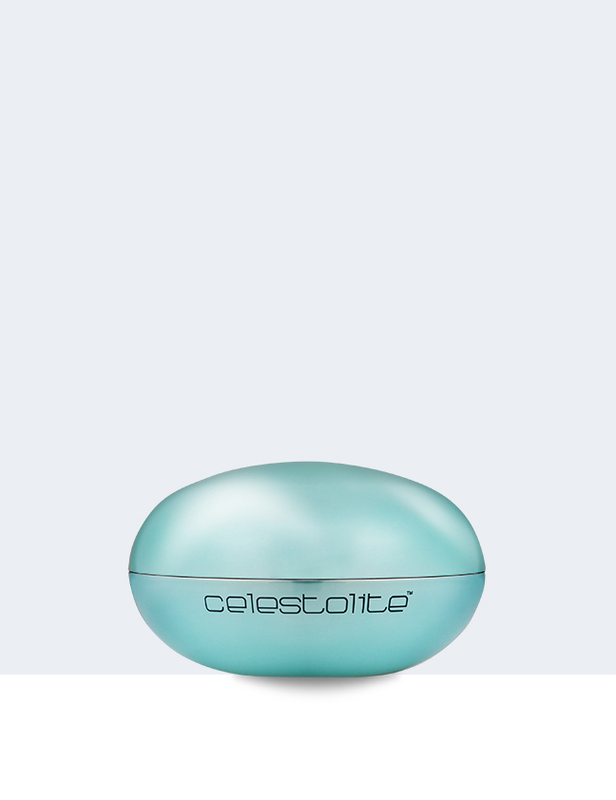 Radically revitalize your skin with the Jade Spectra Collection from Celestolite. Each product in this prestigious anti-aging collection is supercharged with powerful peptides, antioxidants, botanicals and natural extracts. Your skin is left looking radiant, renewed and more youthful as the appearance of fine lines and premature signs of aging are smoothed away. The Jade Spectra Collection currently contains the Jade Spectra-Bead Cream, Jade Spectra-Bead Serum, Jade Spectra Night Capsules and Jade Spectra Mask.